fireplace inserts, log sets, space heaters, grills and outdoor patio heating products! 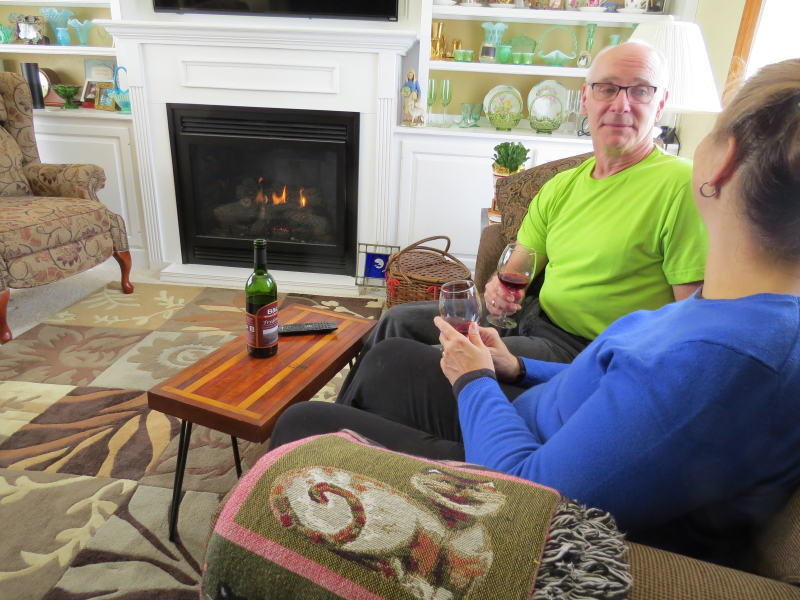 with a fireplace, or simply a refill on propane to cook your steaks? Contact us for EXPERT SERVICE Today! 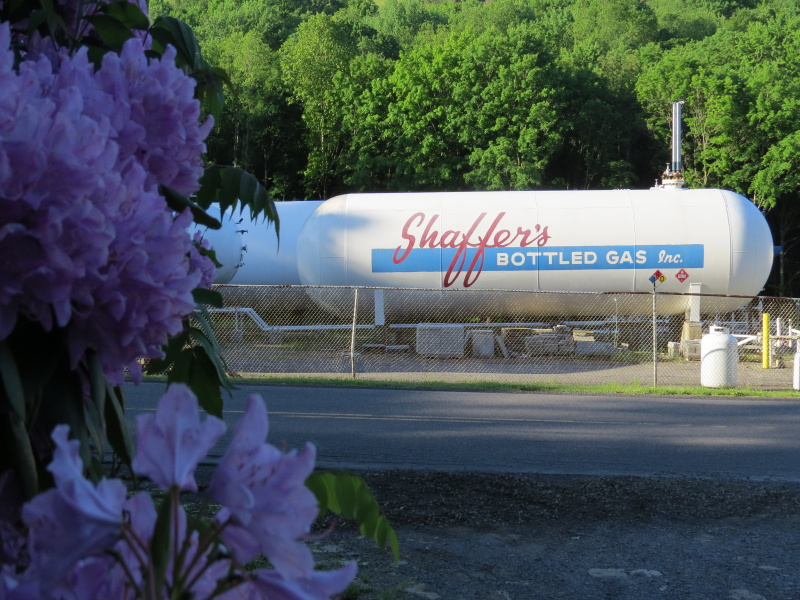 Shaffer’s Bottled gas is a local, family owned, full service propane company serving Somerset, Cambria, Bedford, Indiana, Blair, and Westmoreland counties since 1939. 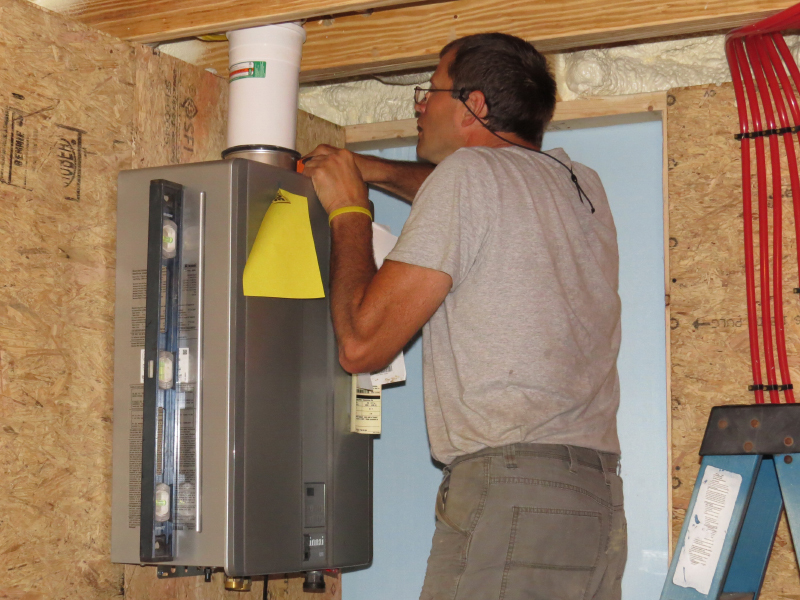 Our services include propane delivery to residential, commercial and industrial customers, propane cylinder filling and exchange, and propane connections for a wide variety of uses. 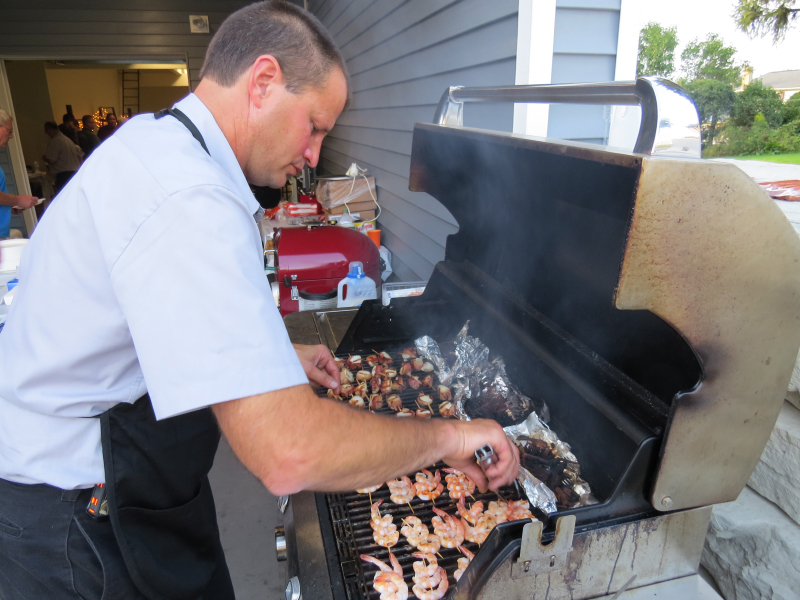 Now available at SBG Comfort Hearth & Patio… Napoleon Grills and Smokers, starting at $249! Propane and Comfort Experts Since 1939. Stop in and see the showroom!